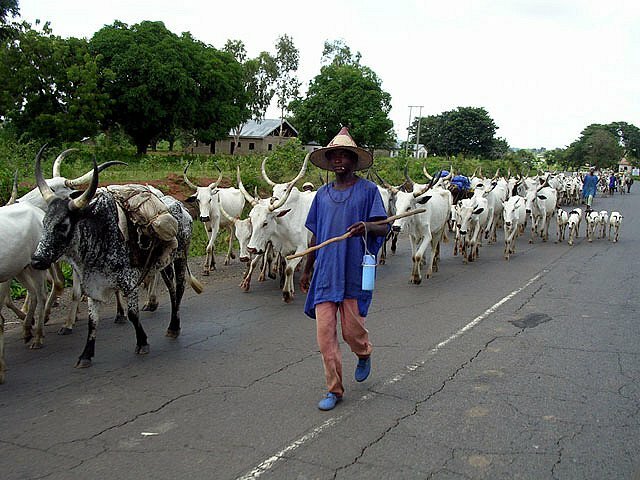 There have been continuous attacks in Taraba state by the Fulani Herdsmen. Within the week not less than 28 innocent people have been killed in Taraba alone including a traditional ruler. The attacks, which took place between Tuesday and Wednesday, occurred while the government was yet to settle on herdsmen attacks on some Benue communities early this year, which resulted in the death of about 70 residents. Many other people were said to have been injured in the Taraba incidents while scores of other people were displaced after their homes were torched by the invaders. No fewer than nine people were cruelly killed in separate attacks in Gishiri, Dooshima and Danwaza villages of Taraba State while another attack by the herdsmen on Karmen village, Ibi Local Government Area, left the traditional ruler, Zaki Gabriel Ukovur, dead. Eleven people, including women and children, were feared killed in Wukari and six others in Gassol.